Birth Emergency Skills Training for Out – of- Hospital Providers® (B.E.S.T.) is a certification course that prepares out – of – hospital providers to manage obstetrical emergencies with greater confidence and proficiency. But my clients are low risk. Bonnie Urquhart Gruenberg, CNM, MSN, CRNP, former EMT-P developed the BEST courses based on her award winning book, Birth Emergency Skills Training; Manual for Out-of-Hospital Midwives (Birth Guru /Birth Muse Press, 2008). 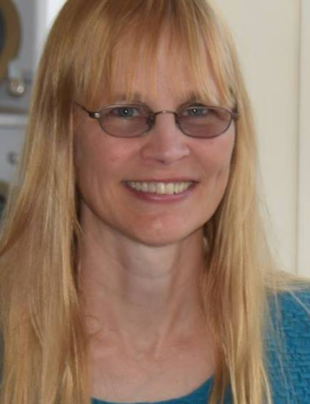 She was trained in a busy home birth practice, caught her next 1500 babies at tertiary care hospitals, and is now attends births in a free-standing birth center, at home, and in the hospital with Birth Care in Lancaster County, PA. Besides B.E.S.T. Bonnie has published Essentials of Prehospital Maternity Care (Prentice Hall, 2005), and The Midwife’s Journal (Birth Muse Press, 2009), as well as the award-winning The Wild Horse Dilemma:Conflicts and Controversies of the Atlantic Coast Herds (Quagga Press, 2015) and Hoofprints in the Sand: Wild Horses of the Atlantic Coast (Eclipse Press 2002). She is also an artist and photographer who illustrates her own books. 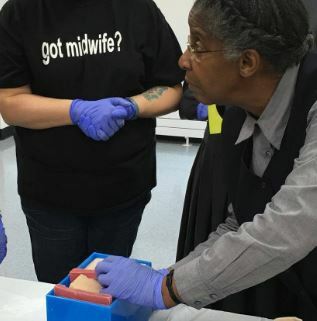 Andrea Dixon RN, CNM, BEST Instructor and designer of the online course, has studied midwifery since 1980. As home birth practitioner, she attended women in the largest geographical area of California while co managing a busy birth center. 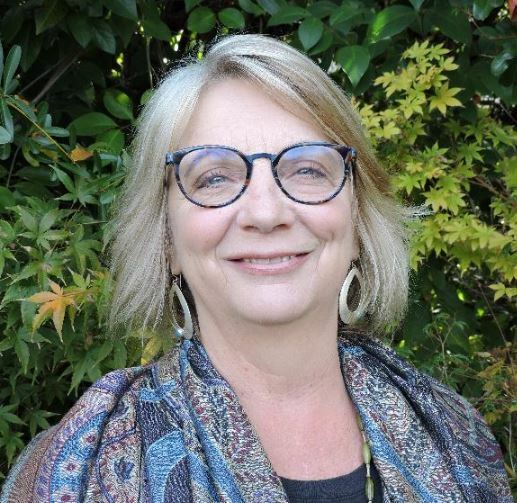 More recently, full scope partner in a large, high risk, urban hospital practice coupled with home and birth center midwifery she has attended over 1,000 births. Currently she offers CPR, NRP training and PRN coverage for home birth midwifery practices through Family Way Services, Indiana. She has designed and instructed online Midwifery Curriculum, including BEST (Birth Emergency Skills Training) when it was an online workshop with Aviva Institute.